Laguna Hills is located to the north of Laguna Niguel. Its name refers to its proximity to Laguna Canyon and the much older Laguna Beach. Laguna Hills is built on one of the major land grants developed following Mexico's independence from Spain in 1821. Laguna Hills is home to the upscale community of Nellie Gale Ranch. 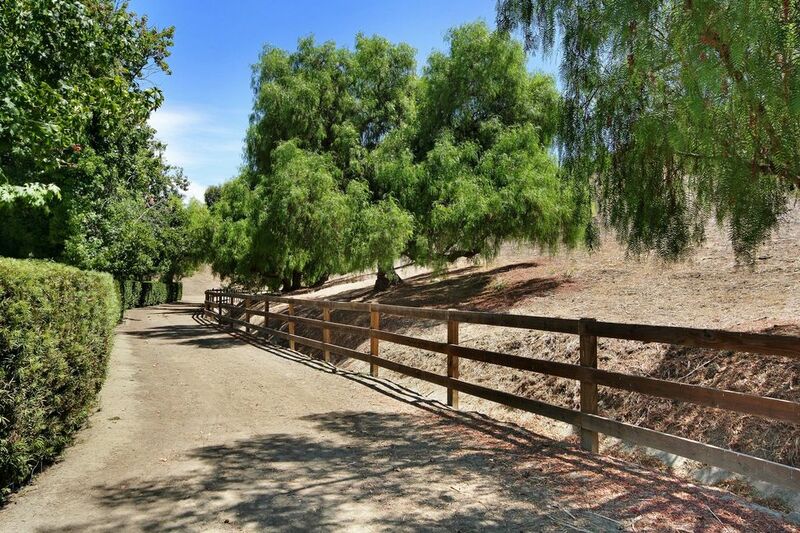 The ranch is zoned for larger lots and equestrian trails. It is one of the better-known upscale communities in the state and is not gated. The community includes several large parks, miles of trails and arenas, as well as substantial open space with acres of trees. Although most the City is comprised of residential neighborhoods, it's home to over 500 businesses with a strong commercial base anchored by the regional Laguna Hills Mall, the Oakbrook Village Shopping Center, and Saddleback Memorial Hospital.